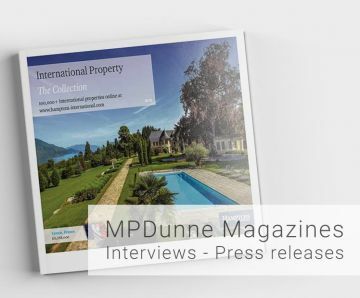 The very best properties may feature the most modern amenities, the use of the finest materials and outstanding and imaginative architectural design, but what often sets them apart from equally well appointed homes is the presence of magnificent views. It matters not where in the world you are—New York penthouse apartments with birds-eye views of the cityscape or overlooking Central Park, sweeping views of the Champs Elysee in Paris, vistas of the Thames or across Hong Kong Harbour all have their premium—It is indeed the presence of such spectacular views that for many people defines what is a high-end home. In major cities you will need an apartment to benefit to the fullest from spectacular panoramas as only in the rarest and most exceptional cases do houses at the heart of the metropolis offersuch a benefit. 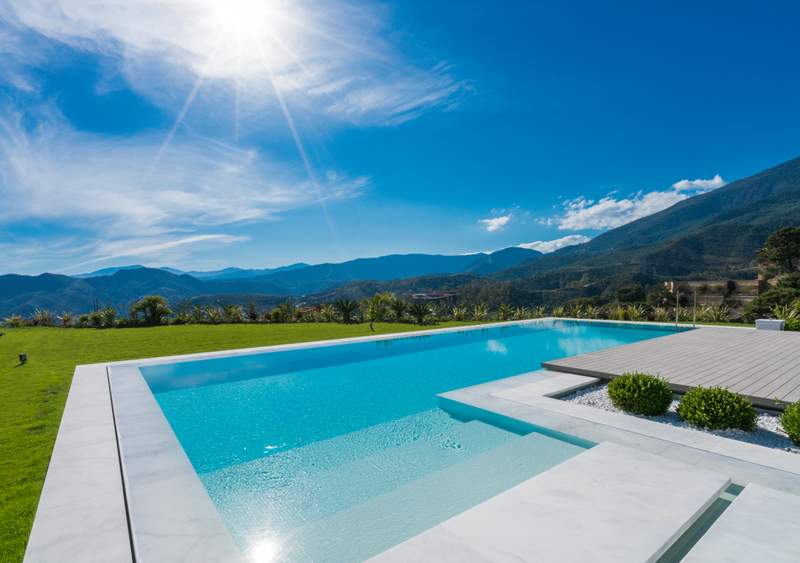 Yet come to Marbella and the low rise nature of the area, together with stylish apartment complexes near the seafront plus the homes available in the country club estates that dot the hills behind the town, means there is a wide choice of properties with stunning views to choose from. 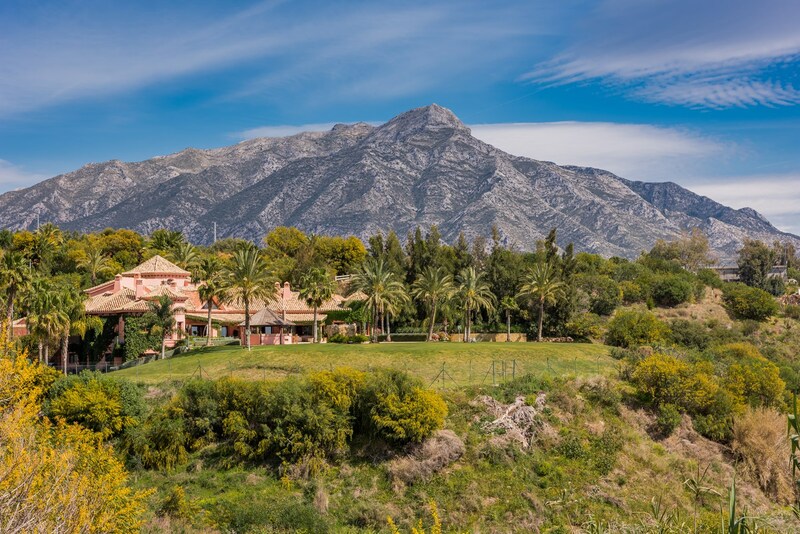 The seafront villas and apartments in Marbella are amongst the most sought after on the whole Mediterranean coastline. Locations such as Los Monteros to the east and Guadalmina to the west rival the famous Golden Mile in terms of desirability and share the same magnificent views across the sea to the Rif Mountains of Morocco, taking in Gibraltar and glimpses of the Spanish coastline along the way. Perhaps the most private and uninterrupted views are to be found slightly inland among the slopes that roll gently away from the beach.They form a prime feature of villas in urbanisations such as Sierra Blanca, Altos Reales and Condado de Sierra Blanca,which benefit from sweeping vistas that take in the coast and often the beautiful mountain-scapes that form a lovely natural backdrop to the whole Costa del Sol. Set in the clear mountain air the villas in such enclaves as Club de Campo La Zagaleta, Monte Mayor and El Madroñal, with their superb coastal vistas, are within the most prized hill clubs in the world. MPDunne has a collection of villas and apartments that count on the very best views in Marbella—please contact us for a consultation.